Advanced Monitors Corporation was incorporated in 1998 with the goal of producing veterinary-specific diagnostic products that add value to the veterinary practice. Practitioners will find that we have many innovative products that solve several common problems that are experienced by all veterinary clinics. AMC subscribes to the motto of ‘simple and easy’ when designing our products. AMC’s first products were the Vet-Temp Ear Thermometer and the Vet-Temp Digital Thermometers. These thermometers save time and money and are preferred by both, patients and clients. 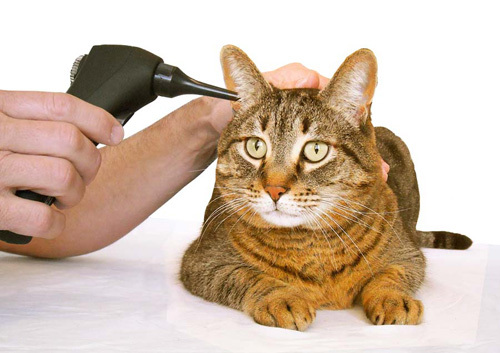 AMC then designed the only otoscopes for the veterinary market: the Tele-View Wireless and Wired Video Otoscopes. These otoscopes have specific features for veterinary use such as locking specula, working channel specula, on-board memory and focus, brightness and zoom controls. 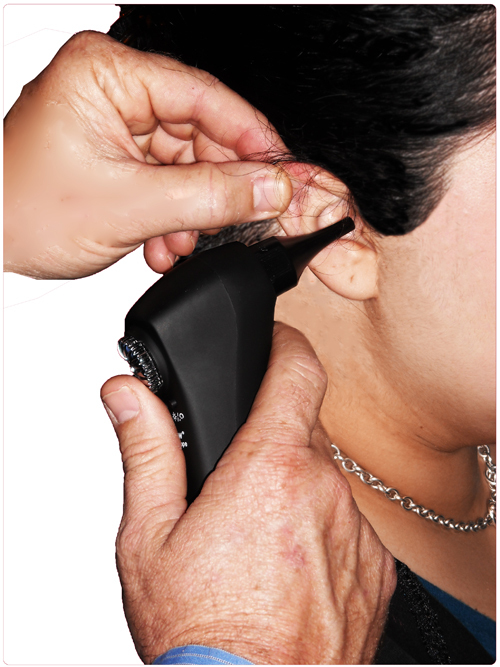 Not only do these otoscopes educate the client and improve compliance, but they also increase revenue with additional ear cleanings and treatments. With the next set of products, AMC wanted to eliminate the complication and bulk of traditional endoscopes. The goal was to make ‘simple and easy’ veterinary-specific endoscopes that would be ‘plug and play.’ The Company has been extremely successful with these Tele-View USB Endoscopes. These are the ‘best’ veterinary endoscopes available! AMC has eliminated all the typical bulky endoscope equipment (processor, light processor, tower) and has given the veterinary clinic ‘easy to use’ endoscopes with high resolution and super bright illumination. These innovative scopes work with computers, laptops, tablets and Android devices. AMC makes these scopes in both, small animal and equine sizes. They are assembled in Southern California with all new components from US and International suppliers. Also, for the equine market, AMC makes the only dynamic endoscope produced in the U.S. AMC also sells other problem-solving diagnostic and surgical products such as the Tele-View Nasal Endoscope, the CRYO IQ Cryo-Surgical Device and Tele-View Surgical Diode Lasers. All of AMC’s products have a one-year warranty and a 15-day return for credit policy (except shipping charges). If you need more information or would like to order one of the above products, please contact us at 877-838-8367 x102 or by e-mail at support@admon.com. At Advanced Monitors Corporation, we are committed to designing and manufacturing quality diagnostic medical devices for people and animals. Based in beautiful San Diego, California, we distribute diagnostic products worldwide. We specialze in otoscopes, endoscopes/gastroscopes, dental cameras, thermometers, and surgical diode lasers. For the Human Medical Market, AMC sells the Tele-View Wired and Wireless Video Otoscopes. These products allow the user to display the ear canal and ear drum on any TV or computer. These videos and images can then be saved directly to the patient’s record. For the Veterinary Medical Market, AMC sells the Tele-View Video Otoscopes and Tele-View USB Endoscopes, the Tele-View Equine Dental Camera, the Vet-Temp Instant Ear Thermometer, the Vet-Temp Digital Thermometers and Surgical Lasers. For pet owners, we sell a rectal thermometer and an ear thermometer. The Rapid Digital Rectal Thermometer for pets gives rectal temperature readings in a little as 10 seconds. 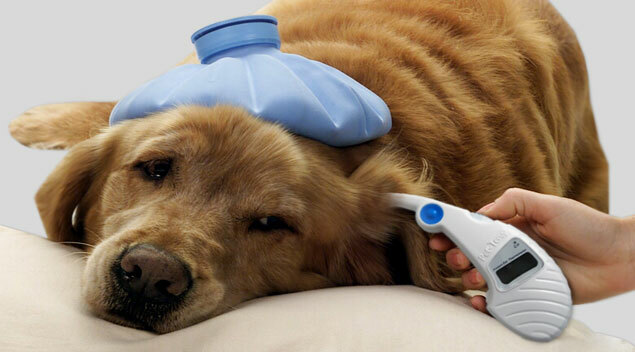 The Pet-Temp® Instant Ear Thermometer is used by pet owners and veterinarians to quickly, easily and accurately monitor the health of companion animals.